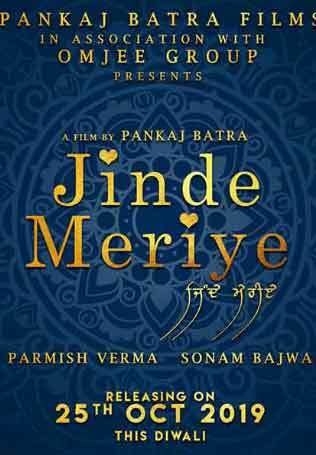 December 20, 2018 December 20, 2018 Inderjeet1 Comment on Diljit Dosanjh and Neeru Bajwa ‘Shadaa’ new release date is announced. 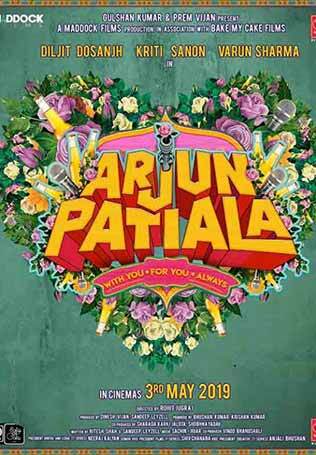 Yesternight we got an announcement of Diljit Dosanjh’s upcoming Bollywood film ‘Arjun Patiala’ release date, which is releasing on 3rd of May. 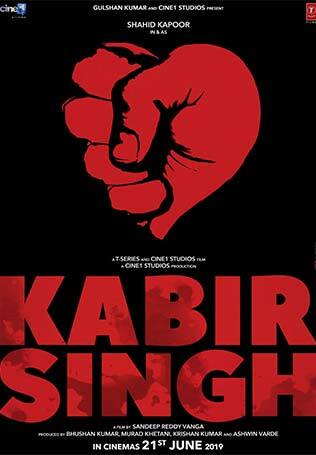 Today morning the first update was again about this Super Singh. 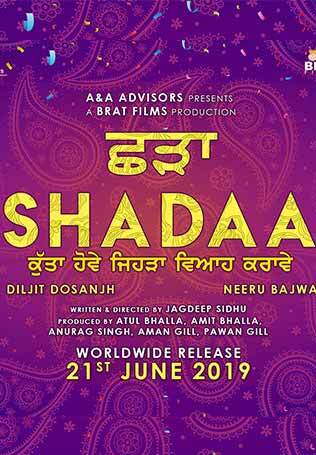 Diljit Dosanjh and Neeru Bajwa upcoming film ‘Shadaa‘ has postponed to a new date 21st June 2019. 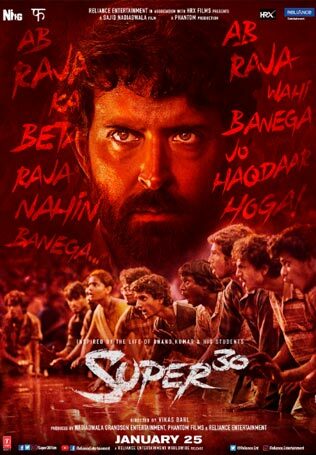 Earlier film was scheduled to release on 24th May 2019 but today a new graphic has been shared by the team with the new release date i.e. 21st June. This magical jodi has already given us memorable movies like ‘Jatt & Juliet Series’ and ‘Jinhe Mera Dil Luteya’. 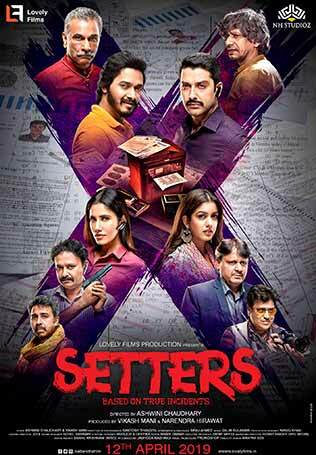 Now they are coming back in Jagdeep Sidhu’s ‘Shadaa’. 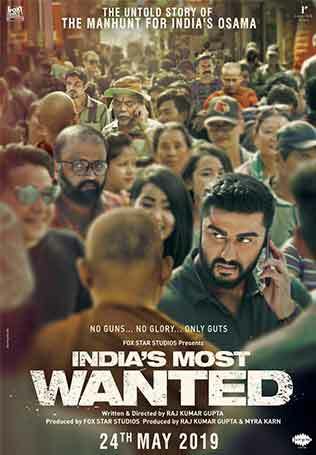 Jagdeep Sidhu is the director and writer of ‘Shadaa’, who has also directed Ammy Virk starrer, this year released Super-hit film ‘Qismat’. 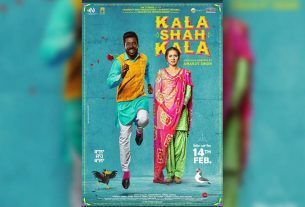 ‘Shadaa’ is produced by Atul Bhalla, Amit Bhalla, Anurag Singh, Aman Gill & Pawan Gill under their banners A&A Advicors & Brat Films. 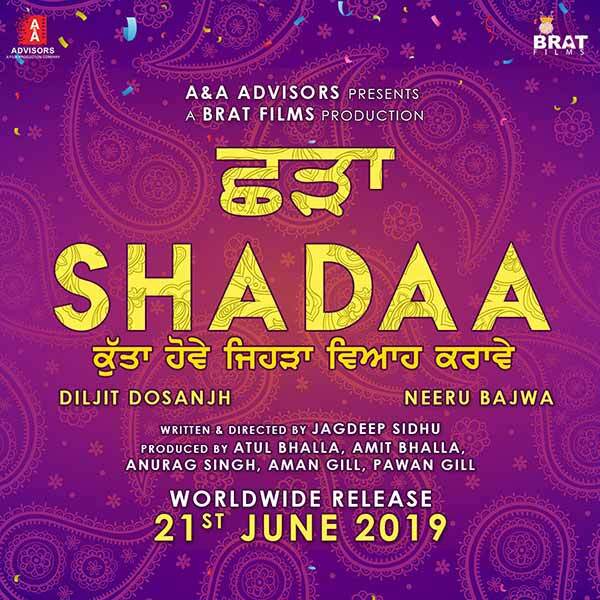 Stay tuned for the further updates regarding Diljit Dosanjh and Neeru Bajwa starrer ‘Shadaa’. 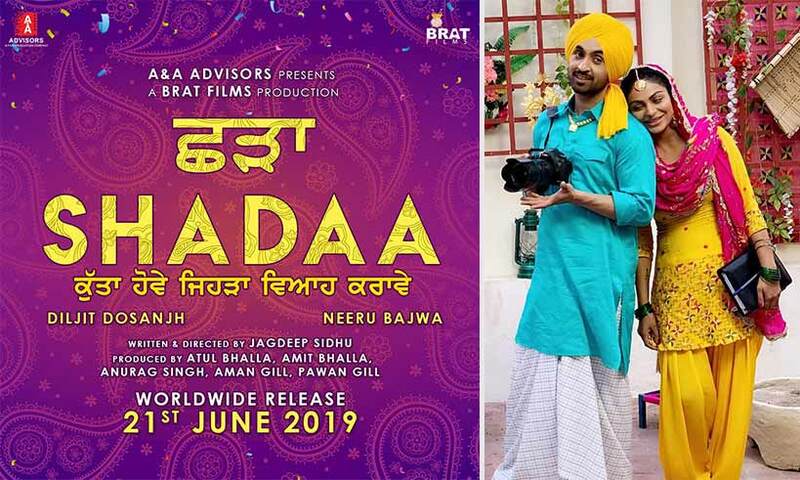 Diljit Dosanjh and Kriti Sanon ‘Arjun Patiala’ release date is announced! 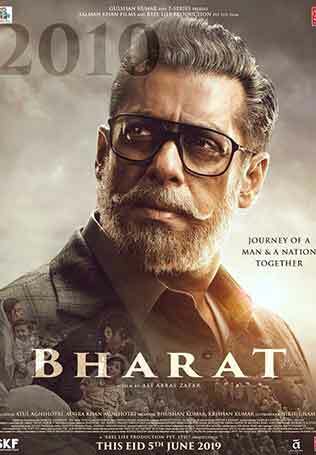 Zero Movie Review: Do not judge this boring book by its attractive cover! 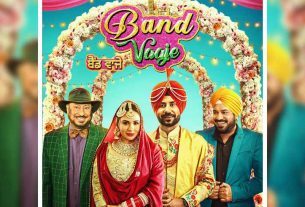 Band Vaaje First Look Poster: Binnu Dhillon and Mandy Takhar upcoming Punjabi film ‘Band Vaaje’ releasing on 15th March 2019. 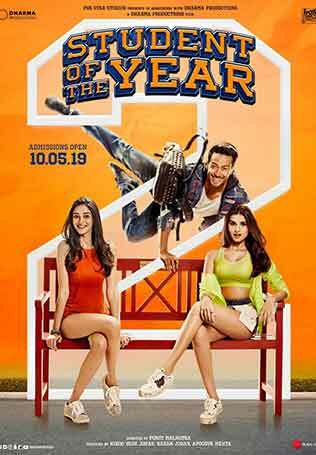 Muklawa First Look Poster: Ammy Virk and Sonam Bajwa’s Muklawa is releasing on 24th May 2019.